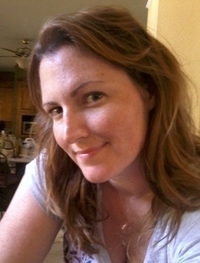 Joining us today is indie author, Devon Ashley, whose new novel, Dust, will be releasing on September 18th. Thanks for stopping by, Devon! 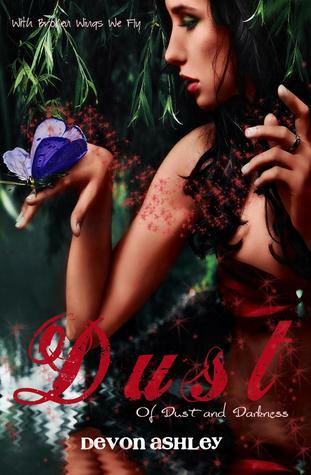 First things first, Dust is such an original story involving fairies/pixies. Can you tell us how you came up with the idea? I think I’m gonna have to take the fifth, cause quite frankly, even though this idea came to me last spring, I have no idea what inspired it. What I really wanted was a prison story cause you just don’t see too much of that in YA. Not just somebody kidnapped and held hostage, but stolen and thrown into slave labor. I’ve also been wanting to write something about characters in the fae world, but chose the lesser used pixies. And it kinda worked out perfect since they’re the smallest of the fae in my novel. I know, just from reading an advance copy, the atmosphere of the novel is totally different from anything out there. How important was it for you to nail the setting in this novel, and how tough was it to write what you envisioned in your mind? Nothing secret, sorry. I’ve got lots of books to write to complete the three series I already have going, so I’m fighting to keep myself from starting anything outside those projects. I must, I must, I must complete my books! J Right now I’m working on Falling Away, the follow-up novel to my New Adult Paranormal Romance Falling In Between. After that, I need to finish Catacombs and get to work on the second Dust book. Busy, busy, busy! If you could give any advice to the aspiring writers and authors out there, what would it be? Just keep writing. If you want to go the agent route, just keep submitting. Although I must say, do you really want the agent that’s number 215 on your list? You should query the ones you really want to represent you, then call it good, cause even if you can get a bite from a publishing company, you’re probably not gonna get a deal that’s better than what you could do yourself (and keep complete control). Only a few authors get big promotional packages. There are lots of published authors out there with fewer ratings than Indies cause their books were simply created and distributed. Don’t be afraid to go Indie. Lots of Indies are being approached by big publishing companies because they’ve gone out and proved that people want to read their stories. Going Indie is not defeat. It’s just an extra, sometimes necessary, step to get that publishing company to back you up (if that’s what you desire). An ARC of Demons by Heather Frost. Are there any great books you’ve read lately that have blown you away? Covet by Melissa Darnell. I LOVED Crave last year so I was sooo excited to get my hands on a review copy of Covet this year. It’s the perfect amount of angst to drive you nuts! Sunshine or a rainy day? Rain, rain, go away…No, wait! Rain, rain, please stay!!! I love the pitter patter of rain drops, especially when I’m reading. Uh…What’s with the OR in that question? Does not compute. 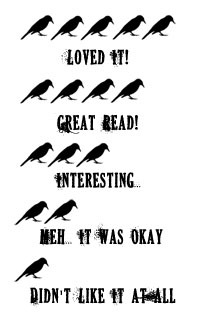 Add Dust to your Goodreads shelf HERE. Enter to win some AMAZING prizes during the *Dust Blog Tour. * Just fill out the Rafflecopter form below! I so want to read this book. I am seeing it everywhere! 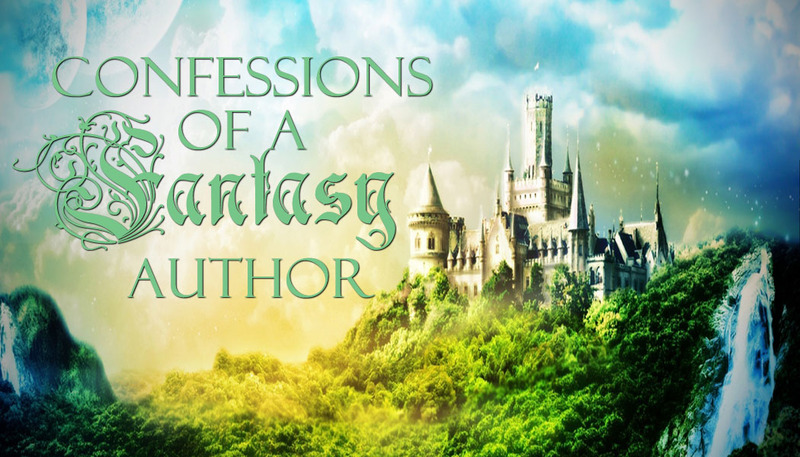 I love that you interviewed the author, I have seen a lot of book reviews, which left me wanting to read the book, but I love to hear from the authors themselves too. Oh,and i am a new follower, here is my blog if you want to check it out. Thanks for the interview, it was great getting to know Devon.